Yeast infections can be very annoying and many times the symptoms can be agonizing. Yeast infections are many times internal and you don’t even know about it, suffering in quiet because diagnosing Candida is not that simple, and it’s elusive because the symptoms are not consistent. Some people present only a few symptoms, other have other symptoms, which can lead to misdiagnosis. The accurate test is a microscopic examination, or an antibody blood test. There are a few types of tests available, cultures test, stool tests, blood tests, etc… These tests will be ordered by your physician if other symptoms are present. Candida is a normal inhabitant of our guts, it is not a transmissible disease. In normal situations the pesky invader is a gentle inhabitant of your intestines, and it behaves, cohobitating with other bacteria and yeasts. If for some reason the other bacteria in your intestines die, Candida as an nice opportunistic yeast will overgrow, and take over. Overgrowth will lead to health problems from minor to serious issues. Normally, none of these yeasts would pose any threat to our health, and they are normal inhabitants of our intestines. However, if Candida outgrows the other bacteria in our system, it will become a pathogen, and pose serious health risks to the infected person. How To Treat Candida Infections? Candida treatment implies a certain diet and supplementing with probiotics. For most cases of candidiasis, a holistic, natural approach is the best and the safest. Many steps of the holistic treatment for Candida are also recommended by allopathic doctors, so the holistic approach is not just another pseudo-scientific quack. 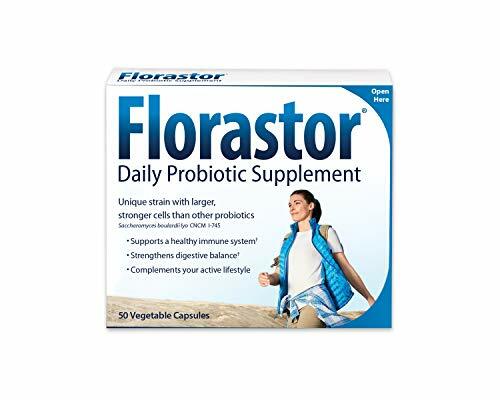 In fact one of the most important steps of the cure, the probiotics intake, was evaluated scientifically and was proven as efficient in reducing gastrointestinal overgrowth of Candida. If you want to see the abstract of the research check this. The idea is that by making sure there is a normal balance between the probiotics populations and the yeasts populations, we don’t allow yeast outgrow the non-pathogenic populations. Probiotics will restore your intestinal micro flora to balance by increasing the number of the good bacteria. 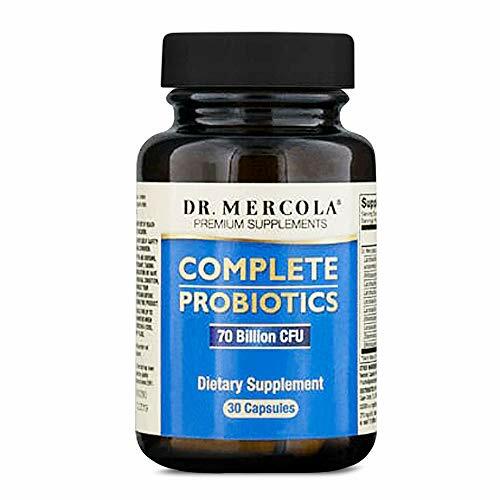 As a second effect probiotics will fight Candida, and in cases of minor infection will bring it to the normal counts, and from then on keep it under control by inhibiting its growth. Intestinal flora, when in a natural balance, keeps the intestinal ph slightly acidic, so Candida cannot overgrow. The good bacteria in our intestines also secret antifungal substances to keep intruders in control, and to limit growth of pathogens like Candida. Regulate digestion, and gastric acid. Try to see if your stomach produces enough acid. With too low hydrochloric acid produced by the stomach, come a lot of various problems of malabsorption, but from Candida's perspective the most important ones are: undigested food is left for the fungus to eat, and too low acidity is good for a thriving Candida colony, which likes it more alkaline than our normal internal ph. Check this article with more information about how HCL could be the most important supplement. Diet: Some diets recommend avoiding sugar, wheat, and dairy, as well as fermented foods, and alcohol. The GAPS diet is more specific and more unusual, but many people tried it and they said it’s great. For full disclosure, there are some voices that criticize the GAPS diet, qualifying it as quackery, here is one. My problems were mild so for me limiting the sugar intake and applying some of the GAPS nutrition concepts did the trick. But it almost came naturally for me, as this was part of my regular diet back in Romania, my native country. My advice is, (I am not a doctor), follow your instincts regarding the diet, and be prepared to drop any diet that makes you sick, be it paleo, GAPS, Weston Price, or SCD. Probiotics: the best way to attack the yeast is with a combination of bacteria and yeasts probiotics. The combination should include acidophilus, bifidus and specific streptococcus from the bacteria regnum , and specific saccharomyces strains from the fungi regnum. Products that guarantee 2-10 billion organisms per capsule are recommended. The dose should be at least two times higher than the recommended dose, to be efficient, but this should be established by your doctor, and not by you. Eat fermented foods to supplement your probiotics intake, the best are the ones with a wide range of probiotics such as kefir. Water kefir and milk kefir are both great. Antifungal supplements: It’s easier to battle the infection when you assist it with antifungal helpers. Garlic is a great antifungal, and a good source of prebiotic. It is the easiest way to get an antifungal, just have one or two cloves per day. Other great supplements are oil of oregano (2-3 capsules per day), grapefruit seed extract (2-3 capsules per day), and pau D'Arco tea. Biotin is also a great help. For a massive infection, you need to rotate the antifungal every day, so that Candida does not become immune to the antifungal, rendering it obsolete. Slowly reintroduce foods that have been removed from the diet. Just start with one food at a time, and with small portions. If you have reactions to it, just stop eating that food and try with another one. This step should be started no earlier than 3 months for a mild infection. What is The Best Probiotic for Candida? I could not find on the market a reputable company to make a probiotic specifically targeted for Candida. Maybe because such a probiotic needs to contain many various strains of both yeasts and bacteria, and manufacturing such a product is challenging. Not an expert… However, the good news is that you can take more than one probiotic to combine them in the perfect Candida prebiotic blend. What are the probiotic microorganisms that fight Candida? Here is a list with a great probiotics blend that fights Candida. They must be taken together in order to maximize the efficiency, though you can obtain some results with only some of them. There are other strains that are very efficient against Candida, however, the ratio price/effectiveness is the best for the above list. If you know you have intestinal Candida overgrowth you can start to take these right away. The best is to talk to your doctor, before starting on them, and you doctor will help you establish the correct dose. As a general guide, Candida treatment needs a dose a few times the normal serving, recommended on the packaging. The serving indicated on the packaging is probably not going to do anything for your infection. Of course you have to check this with your doctor, to make sure such a dose is OK for you, we are all different, and an underlying condition could prevent you to taking such big doses. The best course of action is with probiotic supplements, because they are safer, (as and they don’t contain any harmful substances, it is easy to dose them, (and not overdose), and we can choose the perfect strain combination. However, probiotic supplements are expensive, so anything to help lower the costs would be helpful. 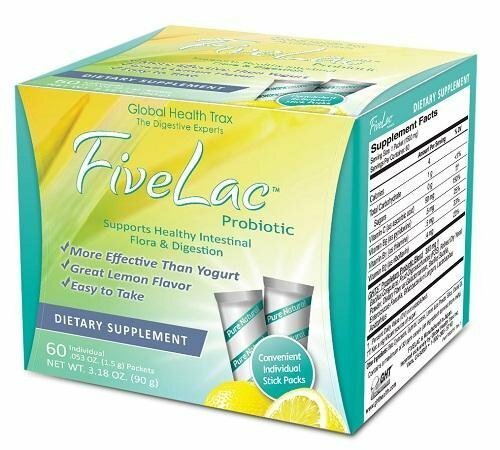 One of the best probiotics for Candida are ThreeLac and FiveLac, but the price per billion CFU is very high. And whatever probiotic you choose the price on a long term basis will be still high. As an alternative, fermented drinks and foods can provide similar benefits, with a very low cost. My research led me to kefir as the fermented food with the most complete microflora culture. Other probiotic foods to fight Candida include probiotic yogurt, sauerkraut, kimchi, sour pickles, etc… Some of them are an acquired taste, but you will certainly find some fermented foods to enjoy. Fermented foods have the advantage of containing less sugar than raw, or cooked foods, so that we don’t feed Candida what it likes most. Here is a great PDF file that shows how you can increase the reaction of immune cells to Candida, making them be more alert. The first part of the PDF describes the beta glucans, and how they activate immune cells, and why do we need them. The second part of the PDF is just research, and the drug proposed is not yet developed, but it is an interesting concept. In a few words beta glucans are a substance that is part of the yeast’s anatomy, and when detected, immune cells will start fighting. The problem with Candida is that the beta-glucan layer is hidden under another layer, so that the fungus passes undetected. By taking beta-glucans we awaken the immune system and make it fight against the infection. Which probiotic products are Candida-specific, you may ask. The best ingredients that fight off Candida include garlic, coconut oil, seaweed, onions, ginger, and rutabaga. These ingredients are identified to have antifungal and anti-parasitic properties. They help in boosting your immune system, stabilizing your intestinal tract, and detoxifying your body from toxins. What Is Candida and Why Should We Worry about It?